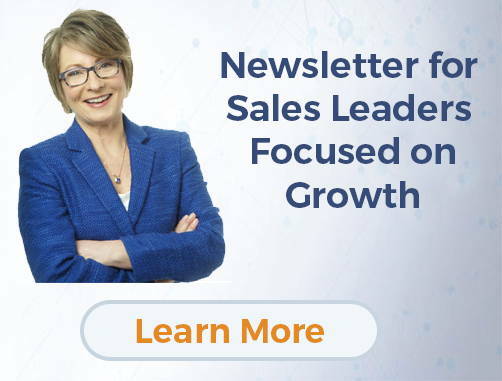 In my previous blog post, I mentioned that I’m often surprised that business leaders don’t recognize one critical area during their due diligence phase – ensuring that the right salespeople will be in the right seats. To read Part 1, go here. Are you in the midst of a merger & acquisition transaction? Or, reorganizing your sales team to improve sales performance? In a recent Forbes article, I investigated the possibility that social media might be negatively impacting the business goals and sales results of your Millennial sales leaders. I was curious to take a deeper look into the effects of social media on the moods of emerging leaders, after reading about former Facebook executive, Chamath Palihapitiya, telling an audience at Stanford Graduate School of Business that people needed to take a “hard break” from social media. How is social media impacting your sales and business results?